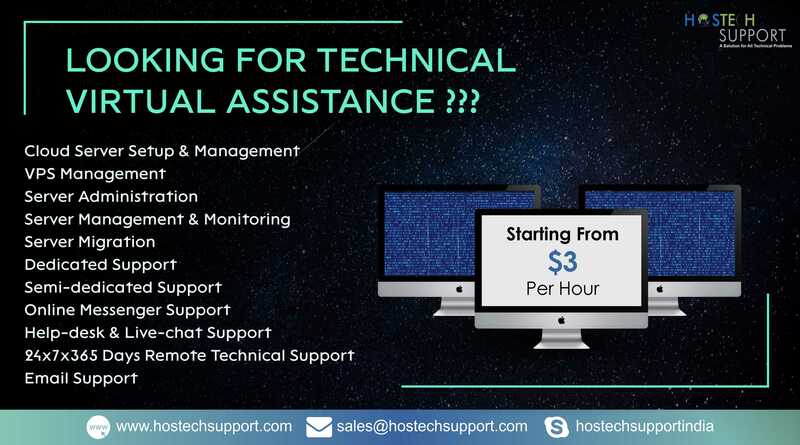 Dedicated Support gives you a complete solution for Technical support. Here we will take care of your entire clients and you can concentrate on increasing your business. We will sort out all the issues of your clients and take care of your servers.